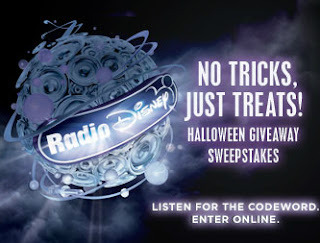 Radio Disney is holding a “No Tricks, Just Treats” contest. The winning family will win a trip to Los Angeles for an ultimate Halloween experience! You will get to see Tim Burton’s “A Nightmare before Christmas” at the famous El Capitan theatre, go to the LACMA for the special Tim Burton exhibit, you will get the full set of “The Nightmare before Christmas” Vinylmation figurines, and many other spooky surprises! To Enter, and for full details, check out the official contest page. Dig In on 10/30: Kidada 9″ Ice Cream Sundae on the way!